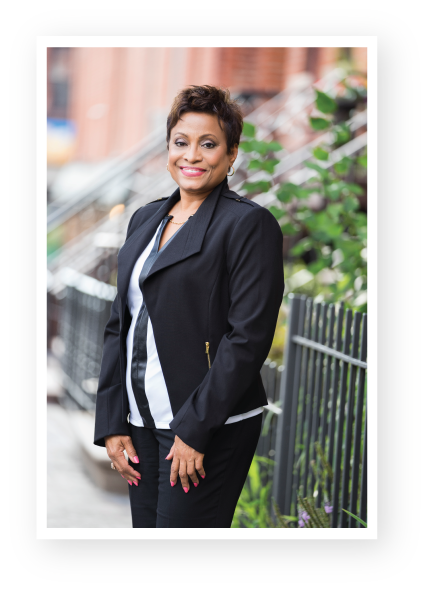 I specialize in selling in real estate along New Jersey’s impressive Gulf Coast including the Hudson River communities of Jersey City, Bayonne, Hoboken, West New York, Union City, Weehawken and North Bergen. My aim is to fulfill the real estate needs of all my clients by working closely with them throughout the process. I make understanding my customer’s needs a priority and delivering service that exceeds their expectations my goal. As a licensed full time Realtor, Sales Associate you can count on me to be available and accessible. I specialize in selling condos, townhouses, multifamily and mixed use properties. With a background in communications, hospitality and customer service you are assured I will get the job done. I am attached to Weichert Realtors the largest and most progressive real estate company in the USA. To achieve work life balance I am involved with several charitable organizations within the community. I am a member of the Board of Directors of the Madeline Fiadini LoRe Foundation for Cancer Prevention that provides free screenings for anyone who cannot afford to pay. I recently launched a Not for Profit Organization “We Are GUTSY, Inc., to assist vulnerable children ages 3 to 12 years old in Guyana South America.